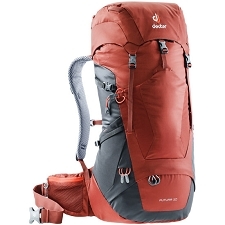 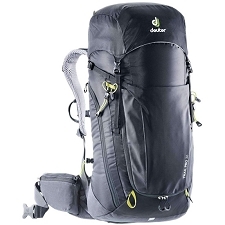 The AC Lite 18 belongs to Deuter&apos;s range of lightweight packs, made of finer fabric for lightweight and low−volume and with minimum back length. 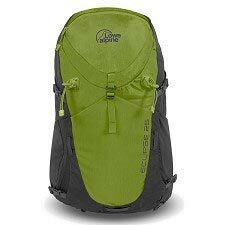 This sporty, lightweight and compact daypack features many clever details and the airy Aircomfort mesh back. 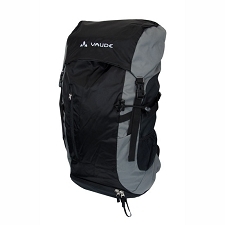 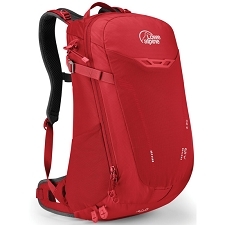 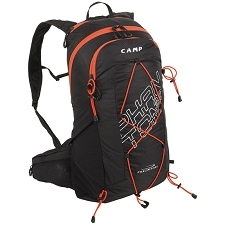 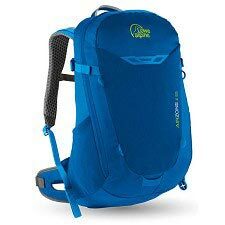 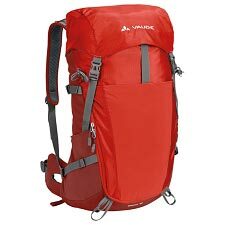 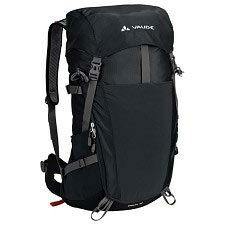 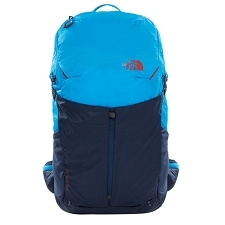 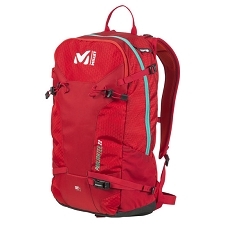 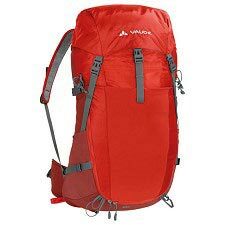 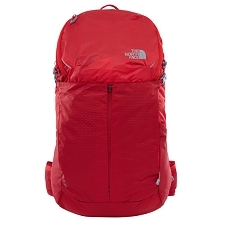 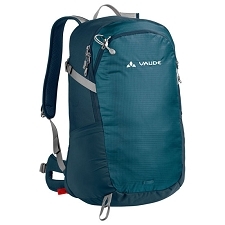 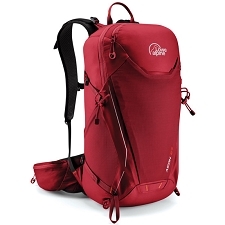 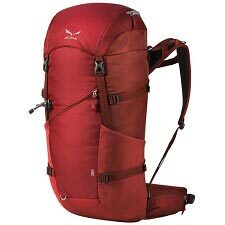 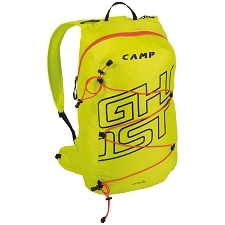 A super comfortable rucksack for hot day hikes and all other activities. 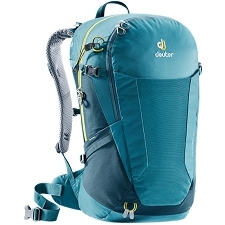 Contoured, softly padded shoulder straps and durable spring steel frame, that provides a flexible and light structure, and applies tension to the mesh. 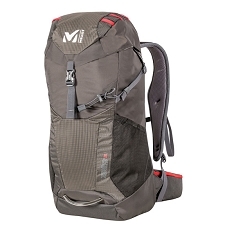 The mesh back provides comfort and top class ventilation: the hot air dissipates freely from three sides. 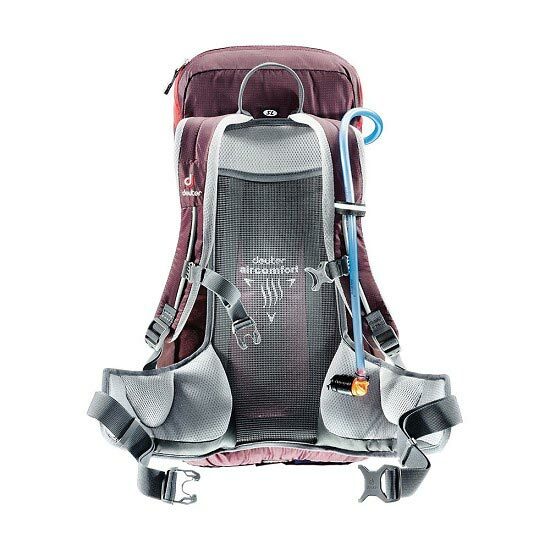 Ventilated pads made of bilaminate foam for ideal carrying comfort, and stability. 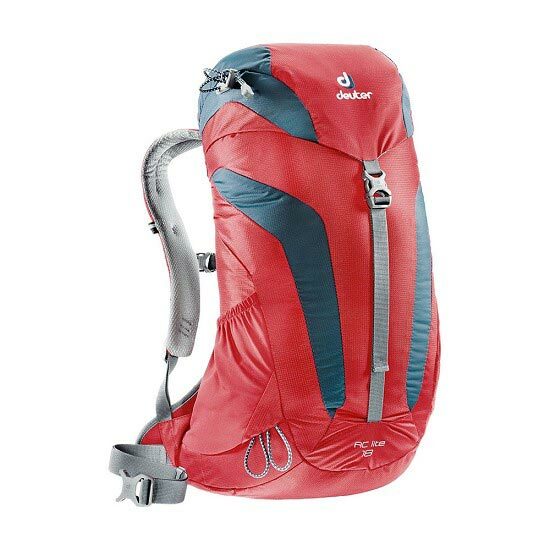 210 den Nylon fabric with strong ripstop threads and PU coating. 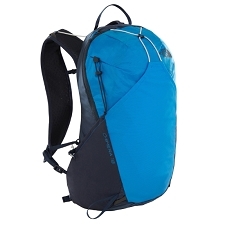 This fine, lightweight and yet abrasion resistant nylon is optimal for lightweight backpack construction. 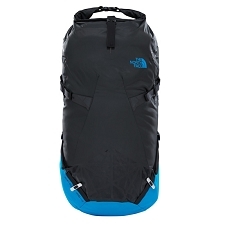 Ultra−tight weave, hard wearing 210 Denier Nylon. 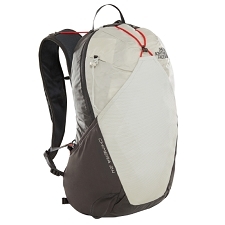 Recognisable by the very technical, shiny surface incorporating tough Ripstop threads. 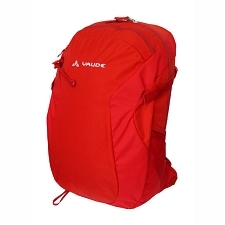 This lightweight and extremely robust fabric is perfectly suited to the manufacture of lightweight products. 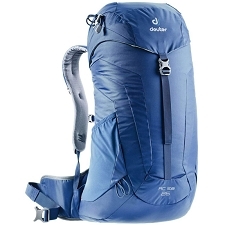 Top quality PU coating. 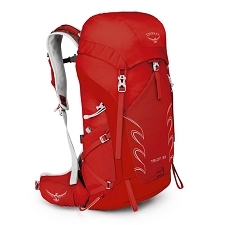 This highly technical material is used for lightweight Alpine and Trekking models. 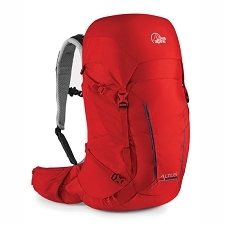 Customer Opinions "Ac Lite 18"